Mark Cain's practice covers a wide range of business matters with a principal focus on commercial transactions, financing arrangements, acquisitions, and intellectual property issues. Mark has extensive experience counseling businesses in various industries in connection with structuring, negotiating and documenting all aspects of complex financings and third party credit arrangements, secured transactions, acquisitions, divestitures, licensing, distributorship and service agreements. Mr. Cain's practice increasingly focuses on information technology and the life cycle of sensitive information as it moves through an organization: its collection, use, security, sharing, storage, and disposal. It also encompasses related advertising, e-commerce and online content issues. 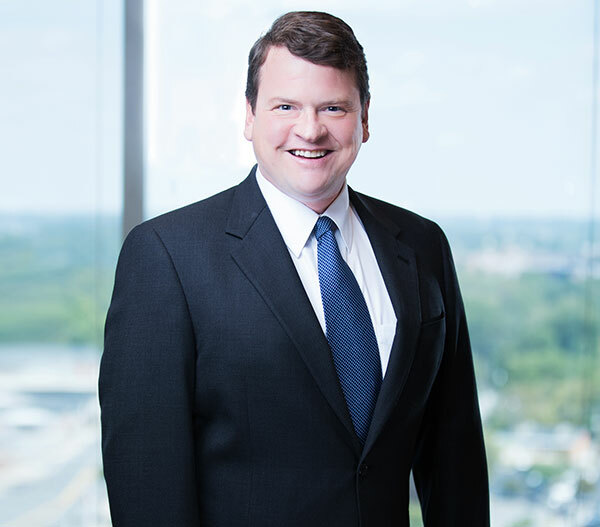 For nine years, Mr. Cain served as in-house counsel to Bank of America, where he provided legal support for the bank’s North and South Carolina Commercial Bank and Private Client group, the business units responsible for the financial needs of the bank’s corporate high net worth individual clients. Later at the bank, he provided legal counsel to the bank’s business unit responsible for the pricing, sale and delivery of the bank’s mortgage products to the capital market and for relationships with government sponsored entities and private investors. In addition, Mr. Cain was the lead attorney for over 500 account executives in the correspondent lending and wholesale broker business. Originally from Northern Michigan, Mr. Cain has lived in North Carolina many years. Mark is married to Leigh and is the proud father of two children. In his free time he enjoys reading, music, nature and scuba diving.